What if you live in a ‘Classic’ home, and love Classic Cars? 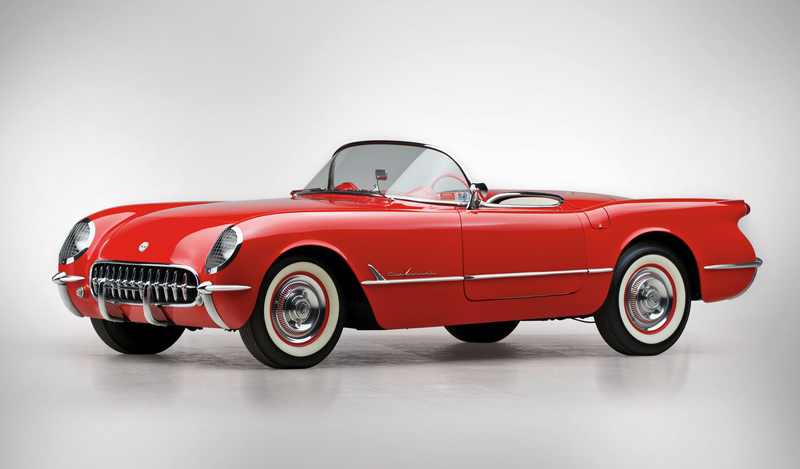 Just like Classic homes has appeal that lasts and lasts, do does these great cars. Why not go enjoy some, or go get your own now that you have time to enjoy it? What is your reason for wanting new? New……..ahh, the clean smell of a brand new car, the immaculate feel of a new shirt, the perfect feeling of a new house! Why do you want to buy new for anything? Most times, it is because you want something that not only feels and looks great, but also has its entire life ahead of it. With homes, it means that there is nothing to worry about updating and fixing. And when you are talking about a huge investment like your home, that means a substantial money savings and great stress reduction! Enjoy the great graphic my talented marketing associate Sheena Wilson put together! 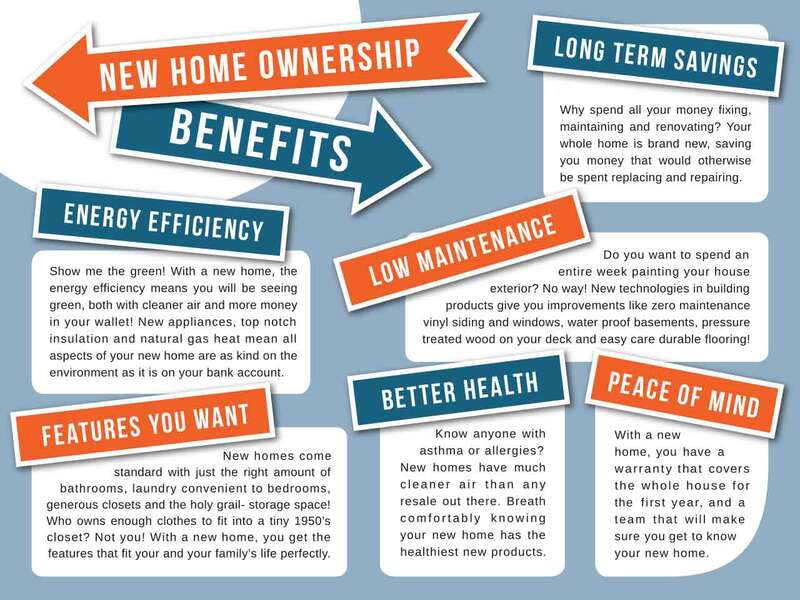 The Benefits of a New Home! What is your reason for buying new? Do you see signs of spring? I see flowers! And hear birds singing! 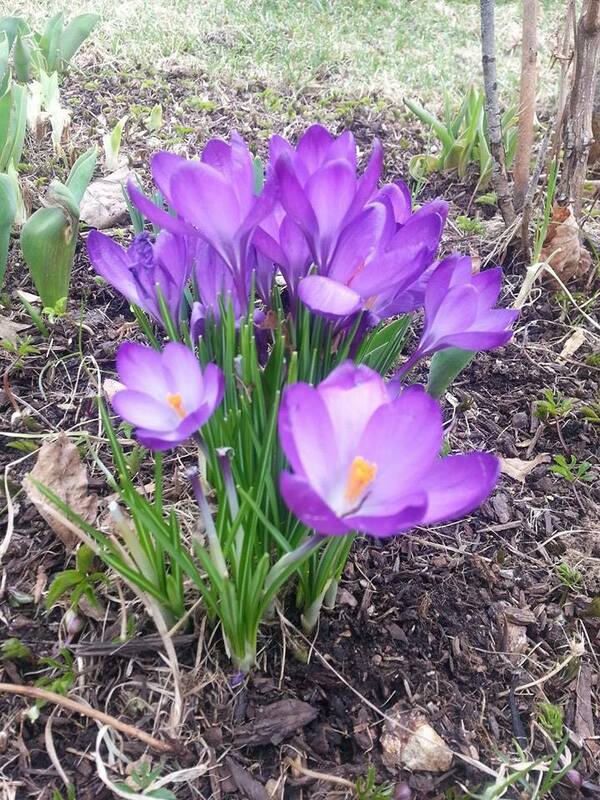 It must be paradise….er, at least springtime! If you are thinking about moving in the spring time, well so is everyone else! If you have a house to sell, it is the perfect time to do it. The low maintenance homes we provide our home owners allow them to do other things besides caring for their lawn, like most residents used to have to do in their former big single family home. 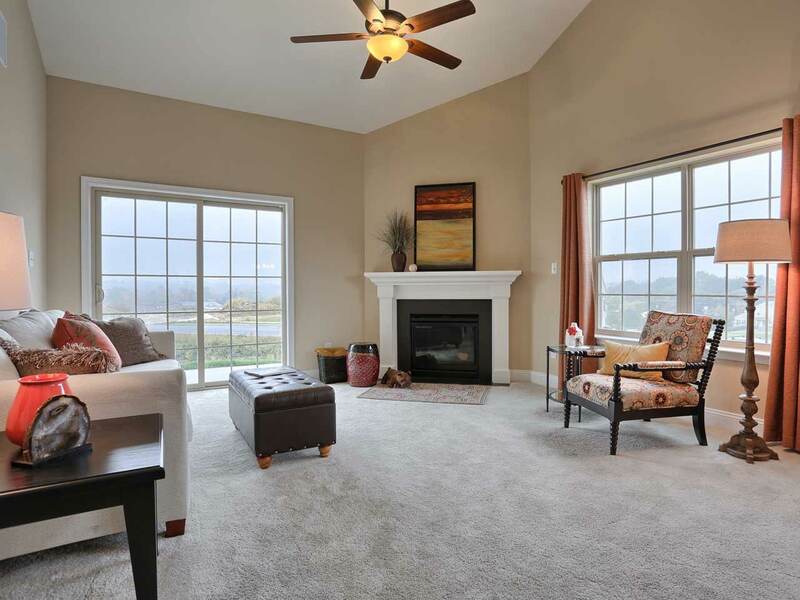 Spring is the perfect time to get out of your big home into something easier! Home Supervisor Kenny making sure each details is perfect. Our construction supervisor makes sure each detail is perfect when a new home owner moves in, so that they can just relax and enjoy their new home. Classic Communities- your local builder for over 25 years! Quality is the reason Classic Communities has endured for over 25 years. They are a family owned business, now in the second generation. Kenny has over 20 years with Classic Communities! Here at Wyndhurst Manor we have a special treat- our supervisor Ken had been with Classic for over 20 years, bringing experience and dedication to each home we build for our clients. Do you want to have some fun and get fit with your weekend? If you join the Harrisburg Area Road Runners, you will find fun and fitness go together. How about going for a little swim? ……In January? The Penguin Plunge raises money for the Humane Society of Harrisburg, and is just plain fun! Here is their info for the upcoming one. If inside swimming is more your thing, then The Friendship Center has you covered! With options for the young and old, you can’t go wrong with a good dip here. And its just a short drive away from Wyndhurst Manor! Your free time will be full of fun, and your healthy body will thank you!